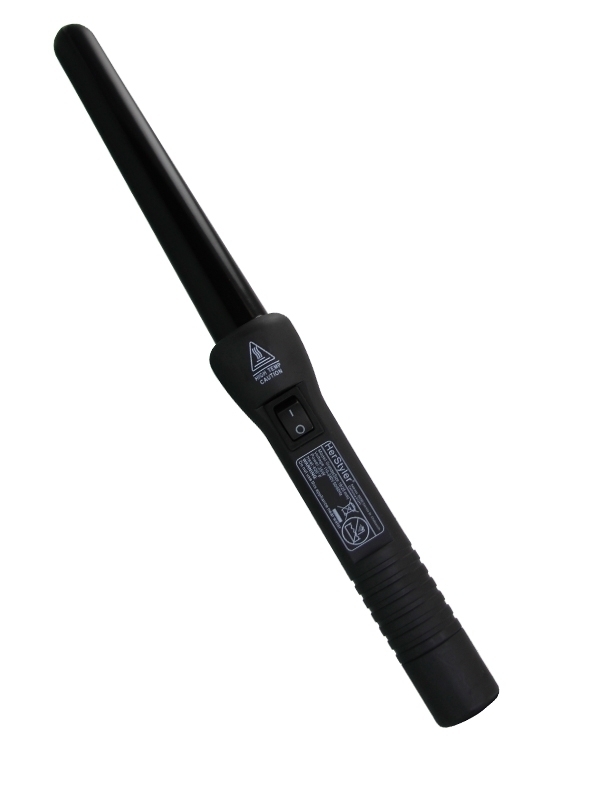 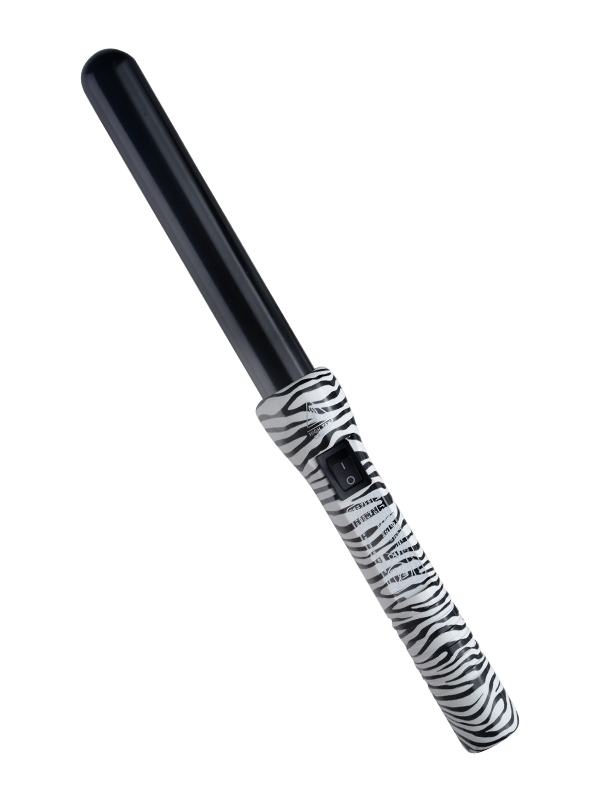 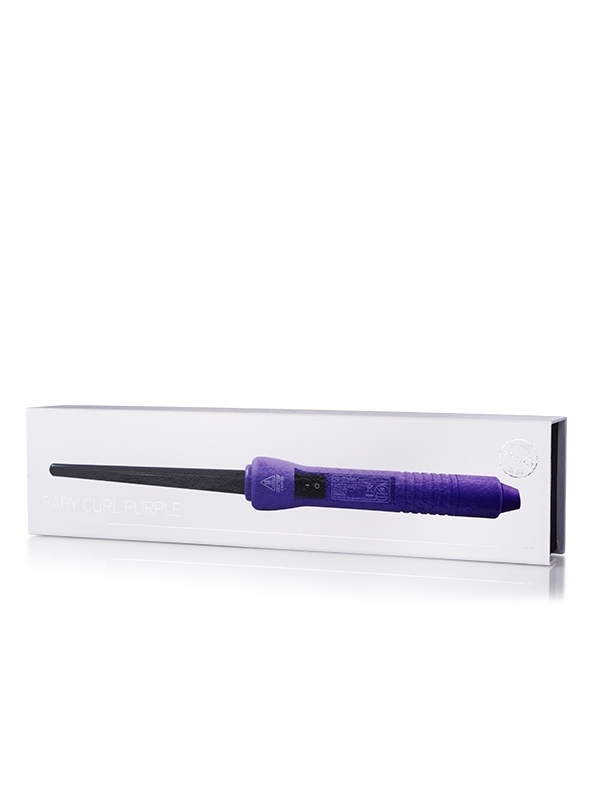 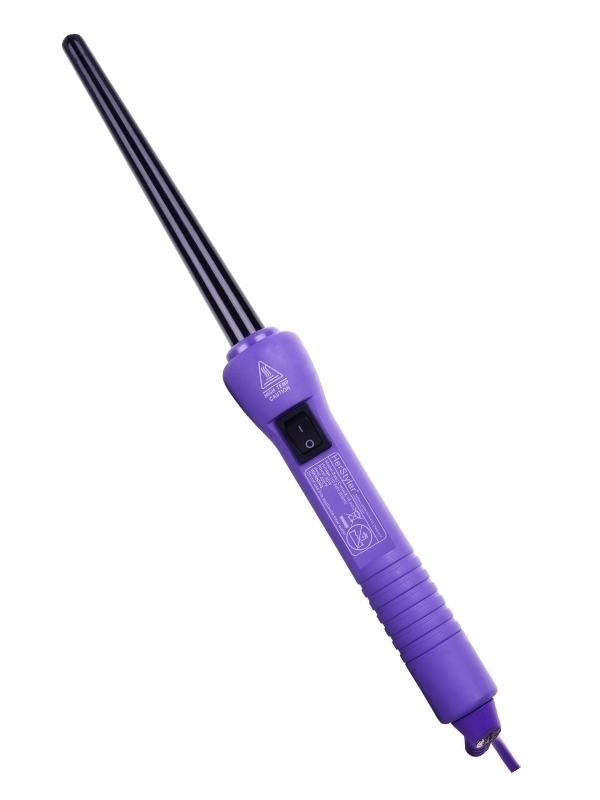 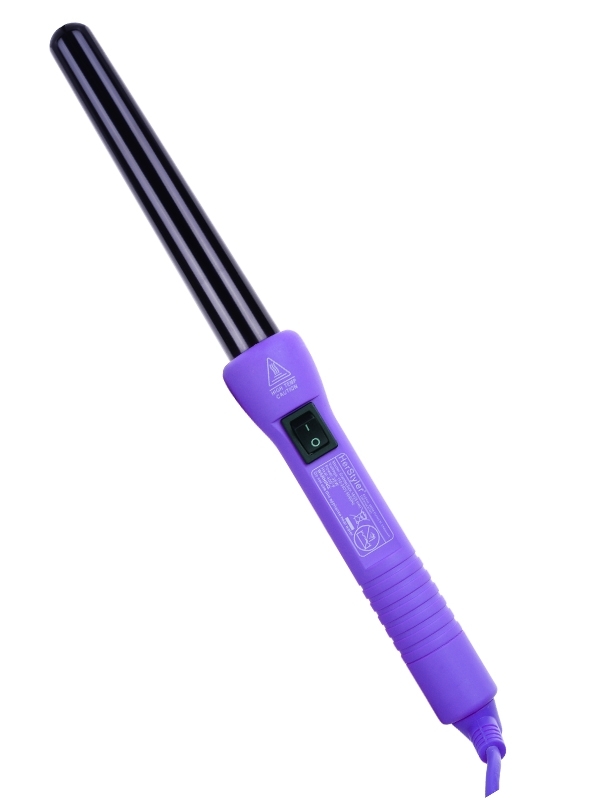 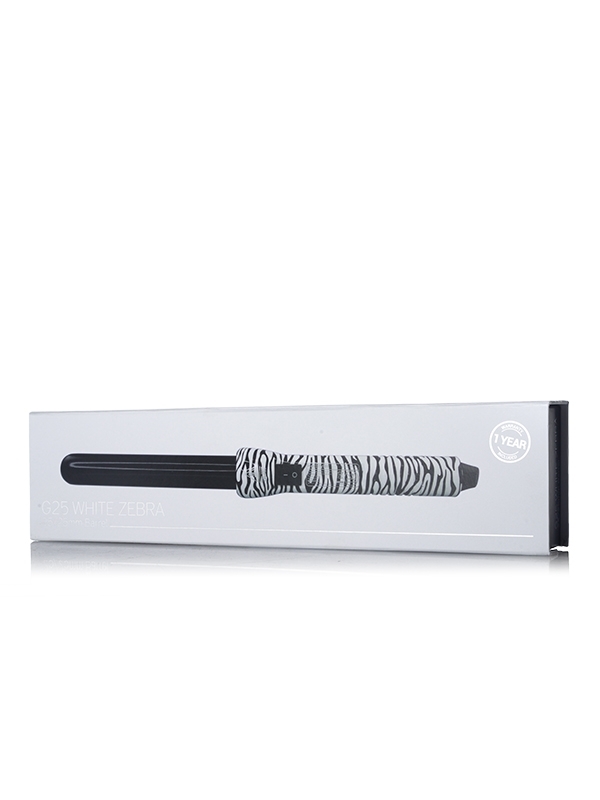 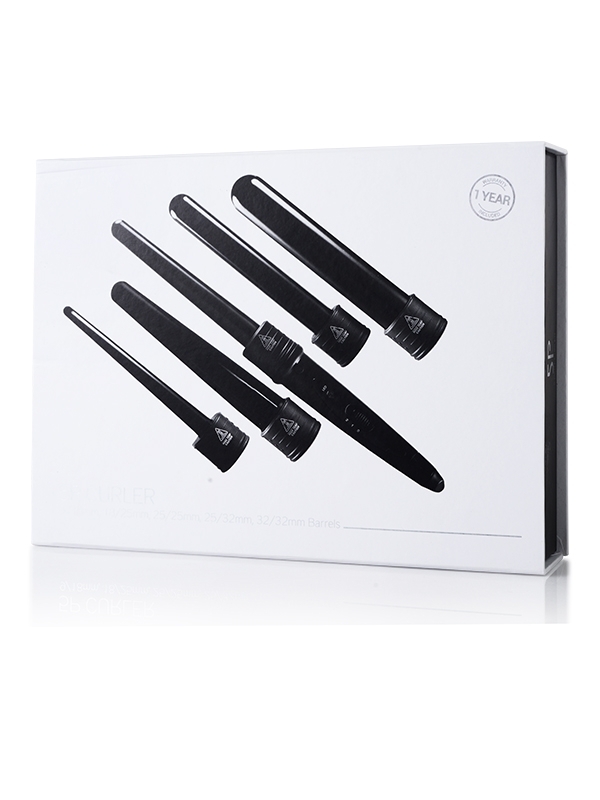 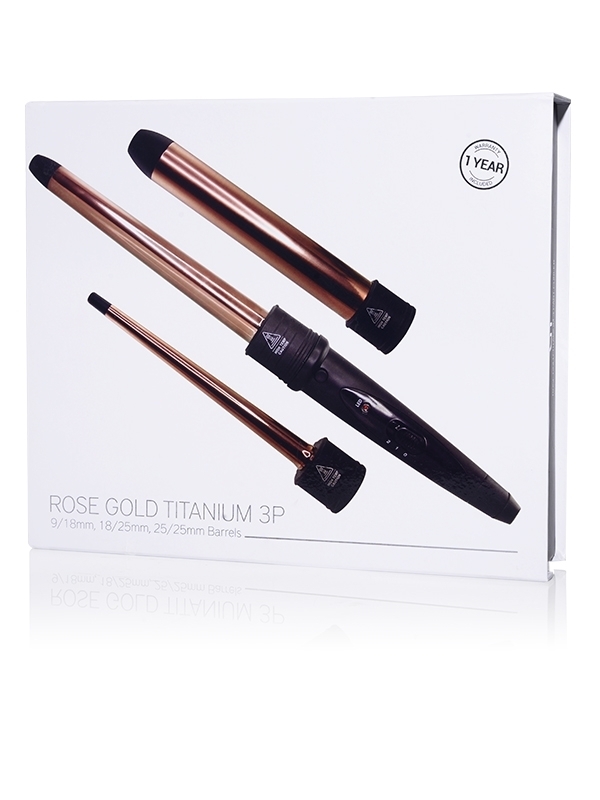 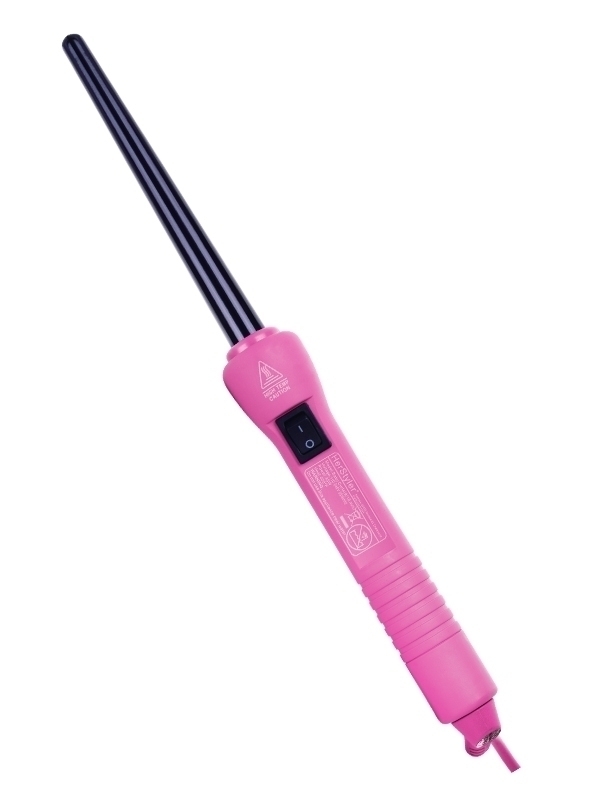 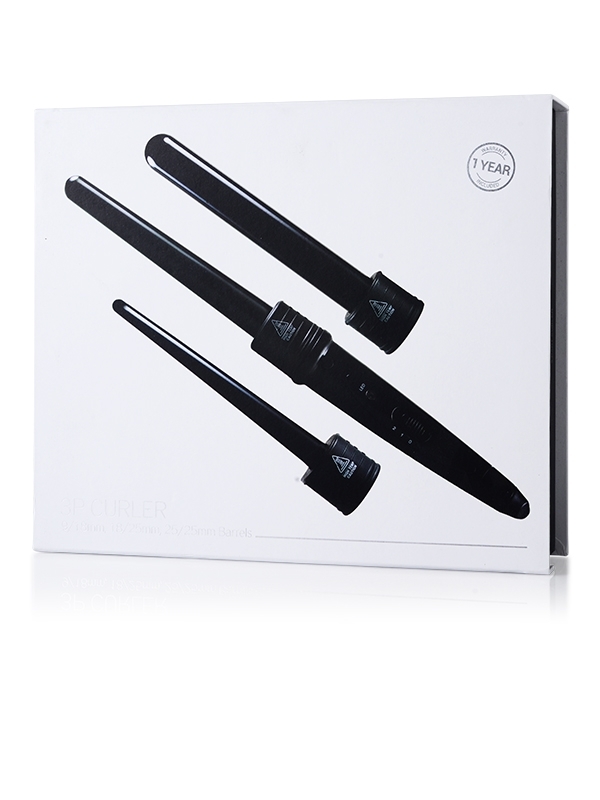 Our signature teflon 3 part curler is perfect for all types of curls. 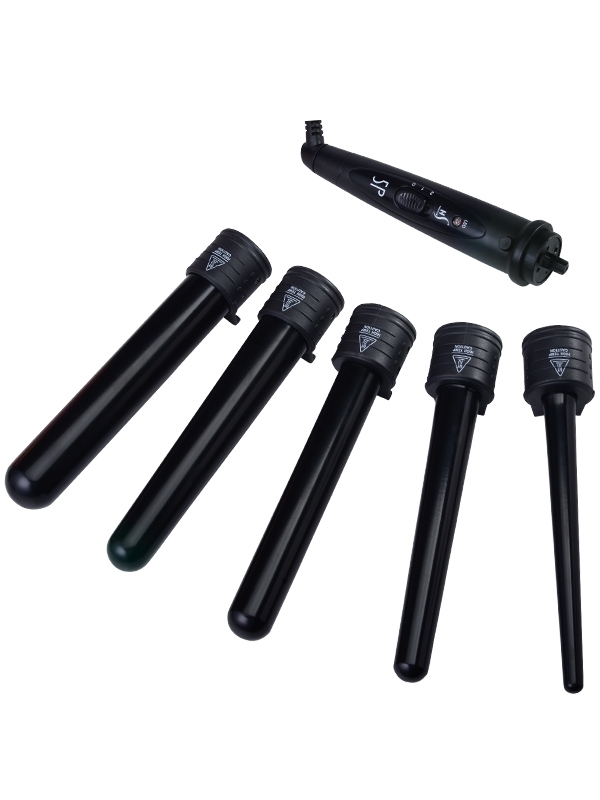 This set includes three different sized barrels: 9/18mm, 18/25mm, and 25/25mm. 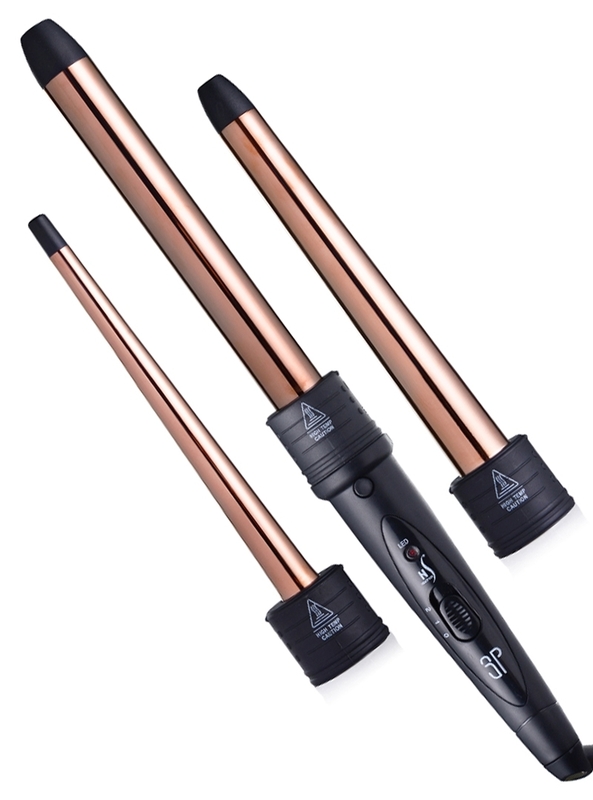 My hair refused to hold a curl until I found this curling set! 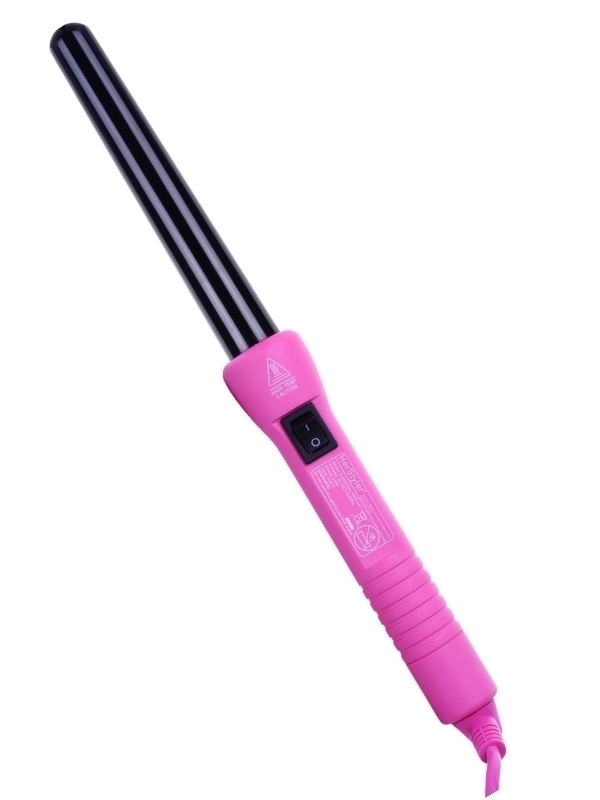 I don’t know what it is about these curlers but I can tell you they work wonders. 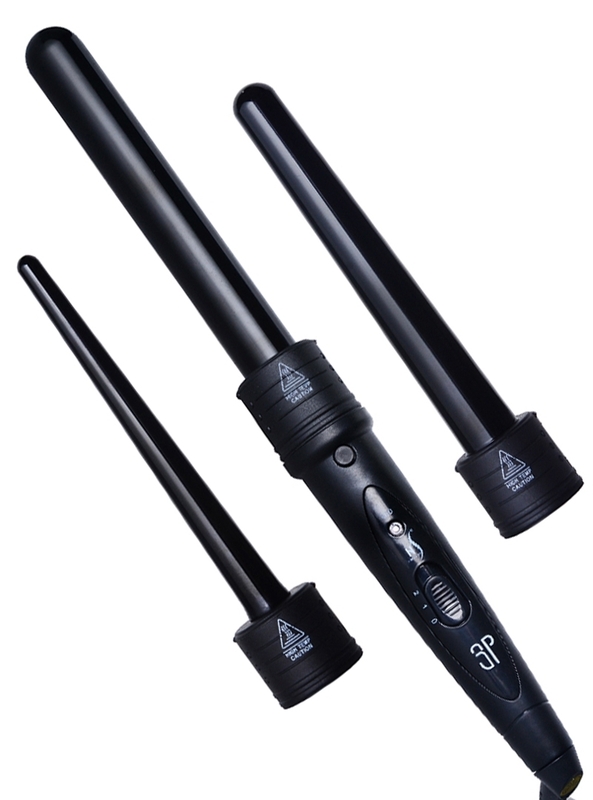 I don’t use the biggest curler that often but it’s nice to have the 3 options.